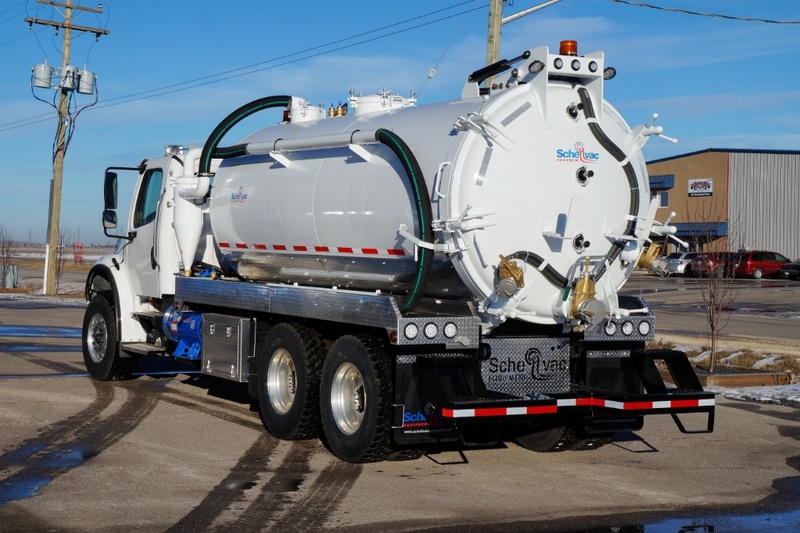 SchellVac is specialized in fabricating Vacuum Trucks for the wastewater management and hydro excavation industry. 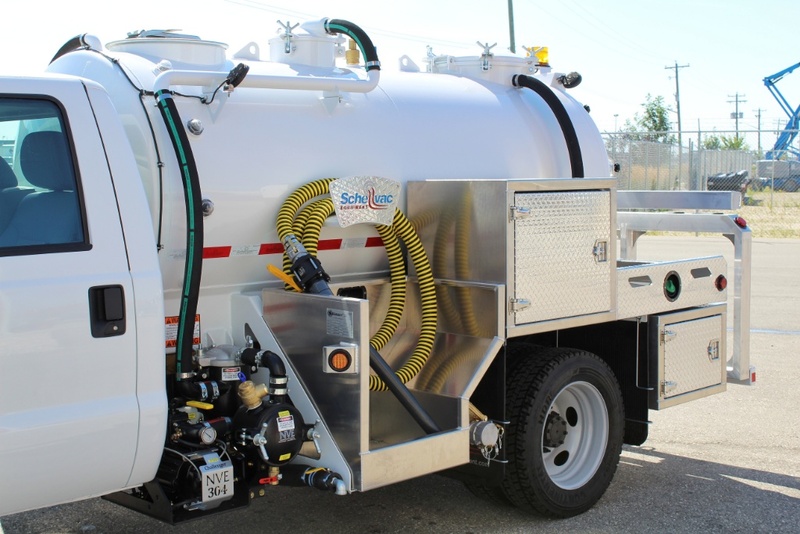 SchellVac is recognized for the ability to build vacuum trucks and hydrovacs for almost any application. From our high-end electrical components and lighting to our signature aluminum fenders, we build our trucks for performance and lightweight. So that your company looks like the leader it is. Led by Brothers Alexander and Sergej Scheller, it’s not just a company seal on every shipment that leaves the plant, it’s the reputation of our family. We lead by example and truly work as a collective. At SchellVac, a positive attitude is essential and willingness to learn is a must. We have the capabilities to take on projects of any size. But our team maintains a family nature. Scheller Metal Fab. Ltd. manufactures high-quality Vacuum Trucks and Hydrovacs under the SchellVac Equipment brand. However, it is not enough to have a team with exceptional morale. Our Team is qualified. Due to the challenging nature of being in a fast-paced business, we hire only the top tradespeople. From our design engineers to red seal mechanics, metal fabricators and certified welders, every member of our team is top caliber. Although craftsmanship and quality are crucial, it’s not enough in our business. If you can’t hit deadlines you’re out. So along with providing an industry-leading product, we deliver on time, every time. Proudly serving Canada and the US. Our Hydrovacs perform in cold weather conditions such as in Alberta, Ontario, British Columbia (BC), Wisconsin, New York. But also in warmer climates such as in Texas, Florida (Miami). We deliver Vacuum Trucks to suit all conditions in North America.